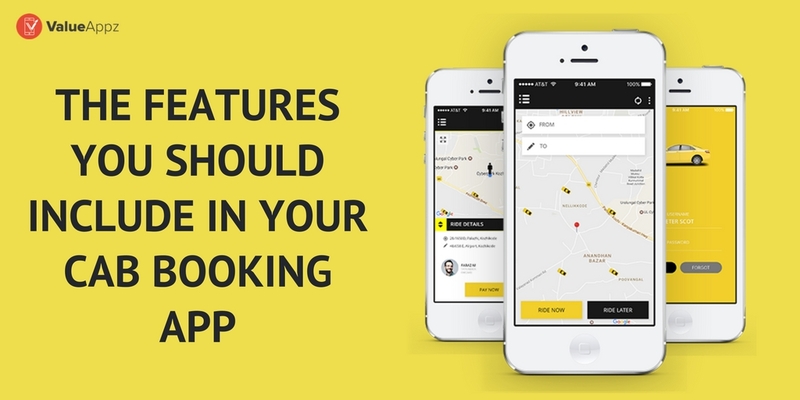 The Features You Should Include In Your Cab Bookin.. The success of Uber comes across as a prime example of how on-demand service economy is flourishing even in this competitive world. 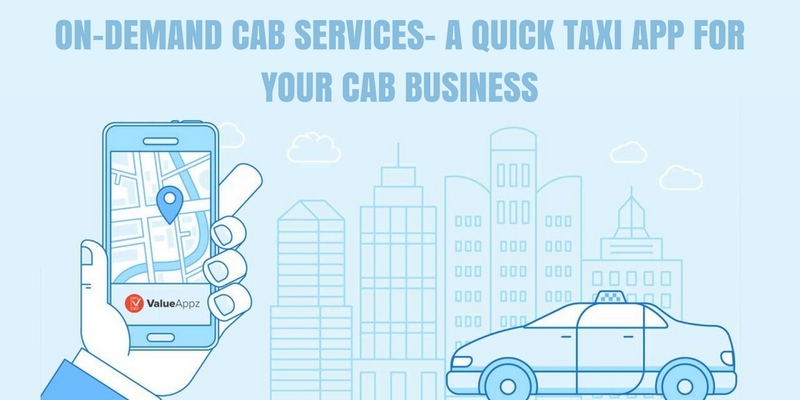 It comes across as an inspiration for business owners who looking to..
On-Demand Cab Services: A Quick Taxi App for Your ..
‘Uberification’ became the trending word as soon as the world’s favorite cab service began its operation in the country that needs it the most - India. The on-demand services and on-demand apps ..